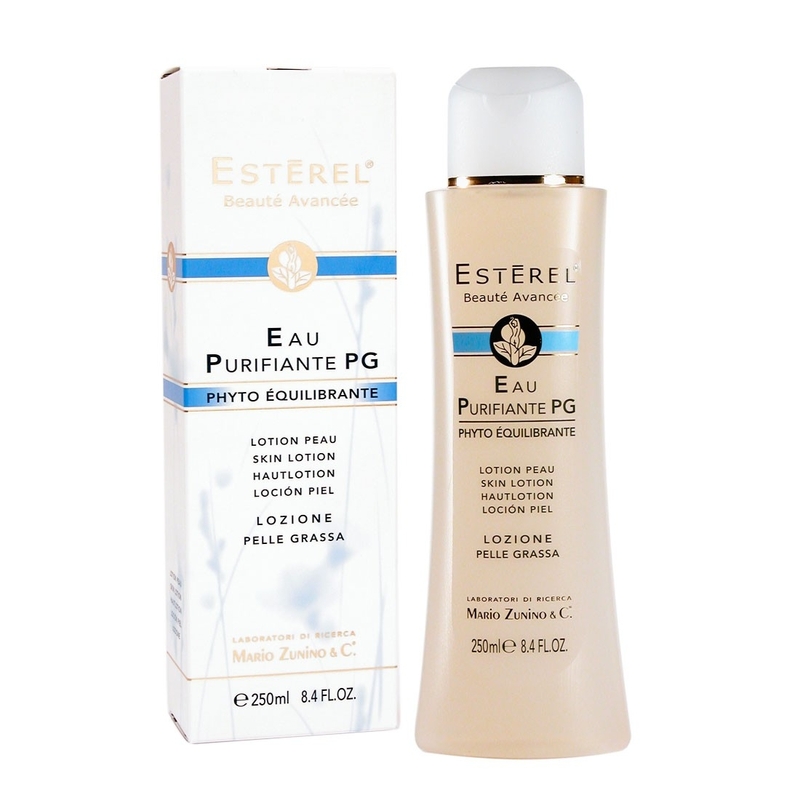 Tonic lotion with no alcohol studied for invigorating, hydrating and deeply refreshing oily, impure and with acne skin. 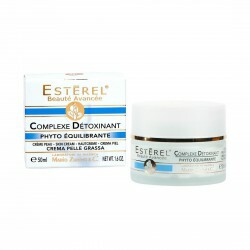 Its natural extracts calm and purify the skin restoring the right brightness, freshness and comfort. 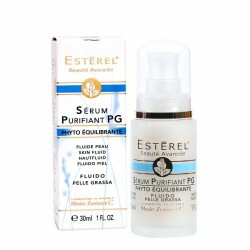 It regularizes the correct pH degree fighting the bacterial proliferation. 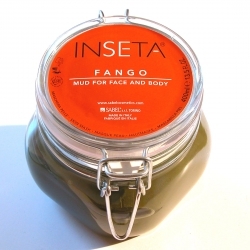 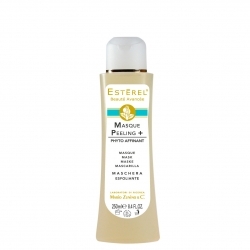 Recommended for toning, hydrating and refreshing oily, impure and acne-prone skin. 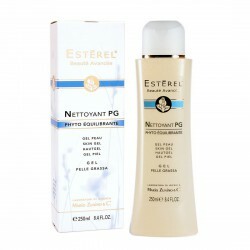 Apply with a cotton swab or spray in the morning and evening, after cleansing with Gel NETTOYANT PG. Leave for a few moments before applying the cream. 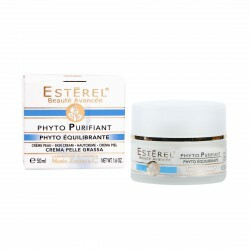 Purifying cream formulated to reduce the excessive production of sebum, pimples and boils, repairing the typical oily skin aspect and restoring brightness and shape to the face.